After making new friends in the jungle, it was off to the islands for the second stop of our brother & sister tour of SE Asia! Three nights in Koh Samui just before the start of the rainy season gave us a great introduction to island life in the Gulf of Thailand. Having read some horror stories online about the state of hostels on the island, but not wanting to break the bank at a big brand hotel, I searched for smaller hotels run by Thai companies and came across Bandara. This place ticked all the boxes: low prices, big rooms, large pools, on the beach and a short walk to the local restaurants and bars at Fishermans’ Village – perfect! If you want to get out and explore more of the island, then you would have to take a cab, but for a few days chilling on the beach it’s a great place to stay. Fishermans’ Village was where we ended up going to get food two nights in a row as they have great seafood barbecue dinners on offer and most of the tables are set out along the beach. There are a few more lively looking bars, but overall it seemed like a nice chilled out place to while away an evening. 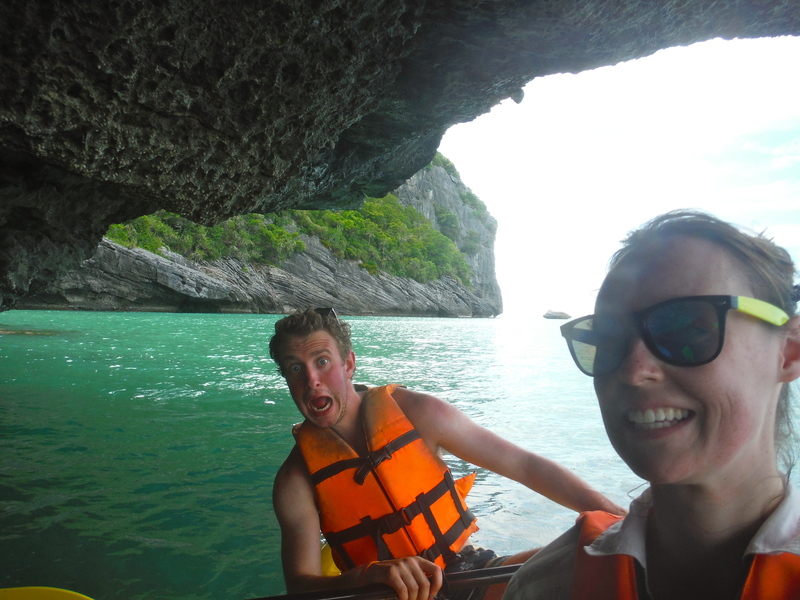 Through our hotel, we checked out a few of the tours to the nearby islands of Ang Thong Marine Park. We ended up joining a full day trip with Tours Ko Samui (which we discovered was cheaper to book online than through the hotel concierge – worth double checking!) which included snorkelling, lunch and some sea kayaking. We stopped of at Koh Wao for some snorkelling over the coral that surrounds the island and then got back on the boat to head to Mae Koh. Mae Koh is known as the “Mother Island” as it has the most incredible green lagoon right in the centre. After climbing up some pretty steep metal steps through the jungle and through the rocks, we reached the viewpoint at the top, which allows for an amazing panorama of the surrounding islands and down into the green lagoon itself. After another short trip on the boat, we stopped for a Thai buffet lunch, served next to the sea-gypsy village on Koh Paluay. 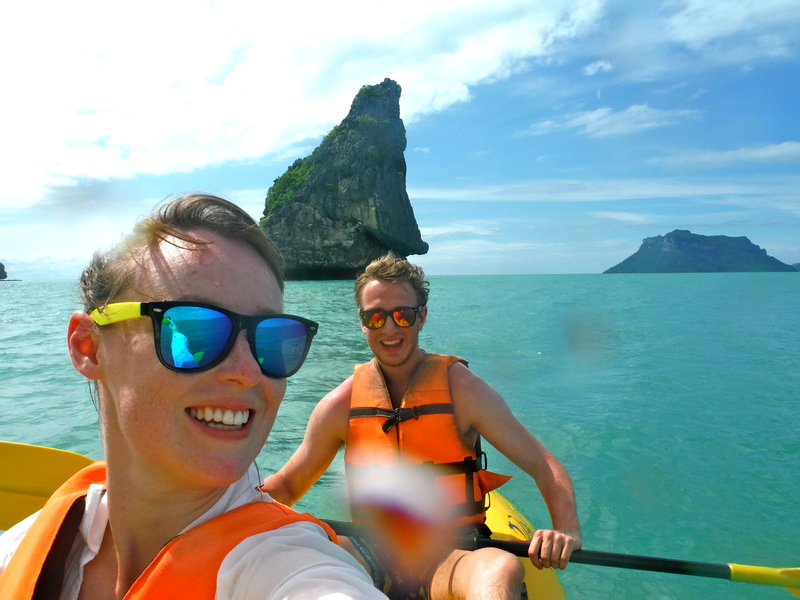 Further around this island was the secluded Song Pee Nong beach where we had a choice of sunbathing or working off our lunch with some sea kayaking – of course we chose the kayaks! We were just handed life jackets and paddles and sent off on our way; thankfully it was easy enough to pick up how to get going without any instructions. 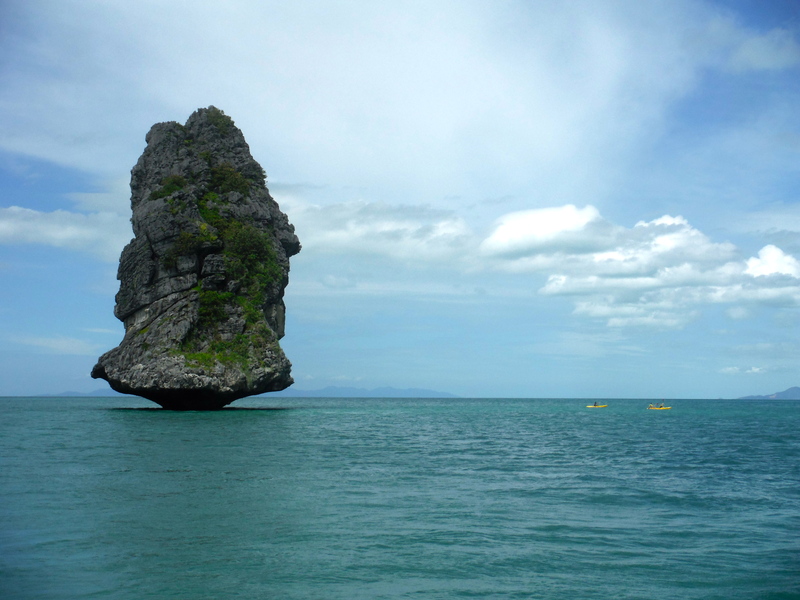 We made a beeline for the so called “James Bond Island” (not sure which, if any, James Bond movie this actually featured in…) which we paddled around before heading back to explore some of the caves and over-hanging rock faces of the island surrounding the beach. Since we were staying in a hotel on the beach, they took us directly back and just reversed the speed boat up onto the sand – talk about door to door service! After a full day on the boat, we decided to steady our sea legs by heading to the W Hotel’s Sip Bar to watch the sunset. I only wish that we had gone there on our first night as well! Sip is a great beach bar with a good selection of cocktails and a completely unobscured view over the water to the west. 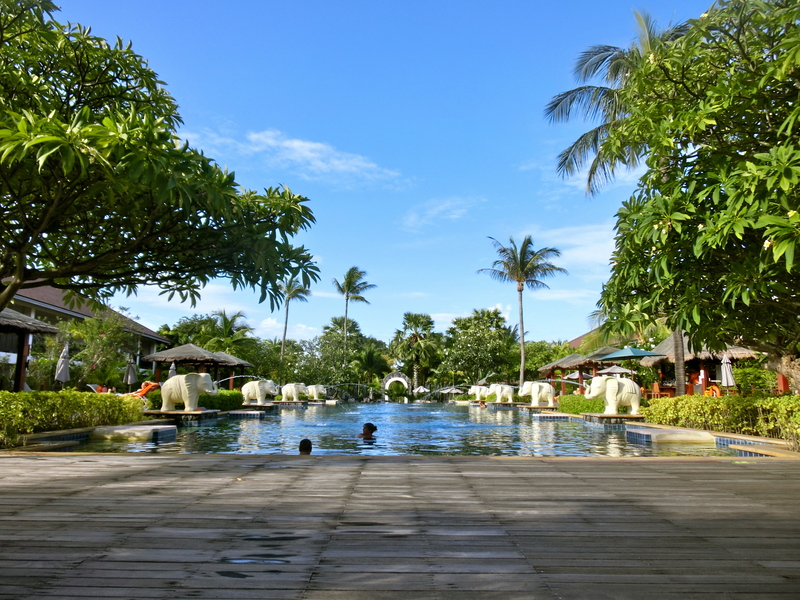 We just spent the rest of our time on Koh Samui relaxing on sun loungers, catching up on reading and even enjoying a spot of badminton on our hotel’s lawn court. Bliss! How to get there: short, direct flights are available from Chiang Mai and Bangkok. 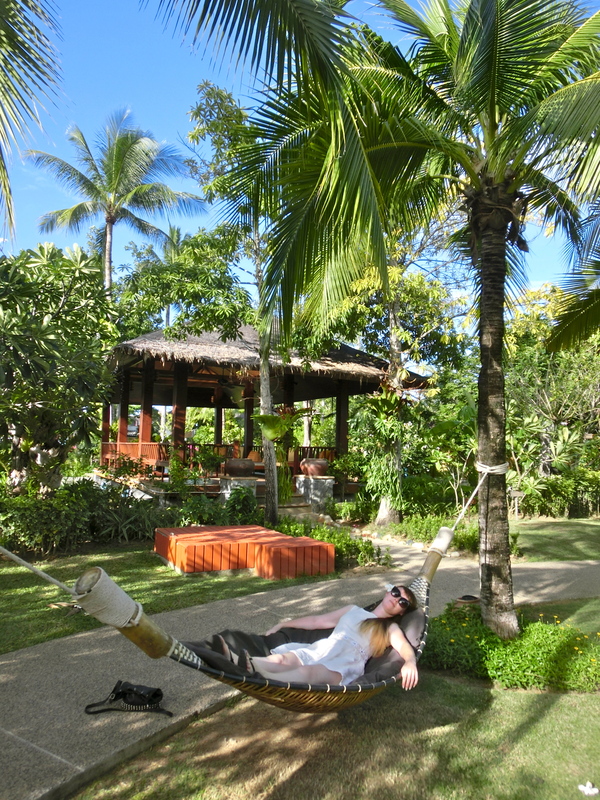 Holly’s Top Tip: staying in a hotel on the beach is worth the extra cost – treat yourself and you won’t regret it! 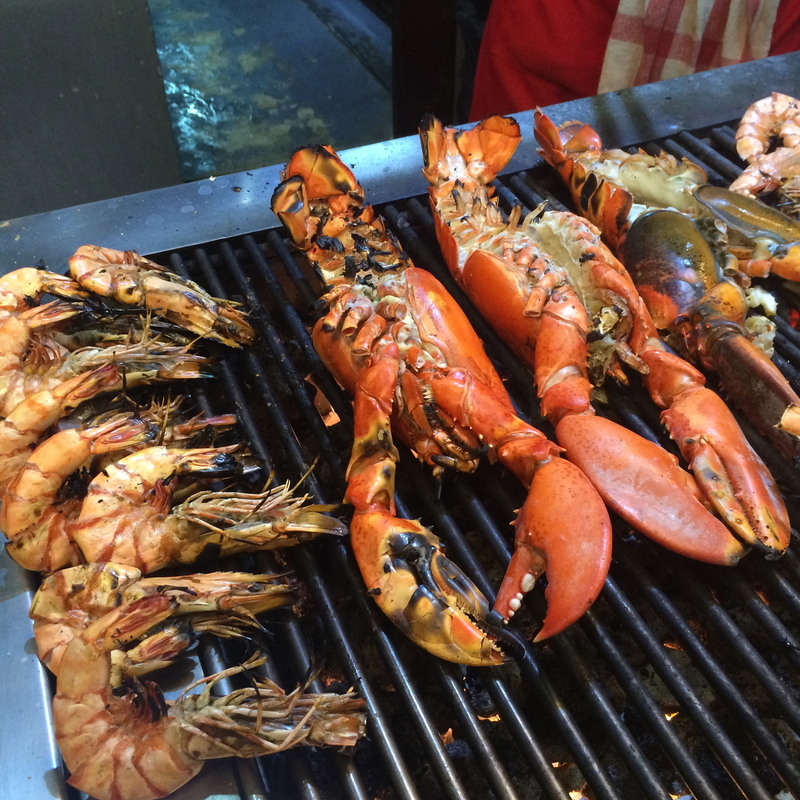 I’ve decided that I need to make it to Ko Samui after reading your post twice! Book your trip now! It’s such a great place.